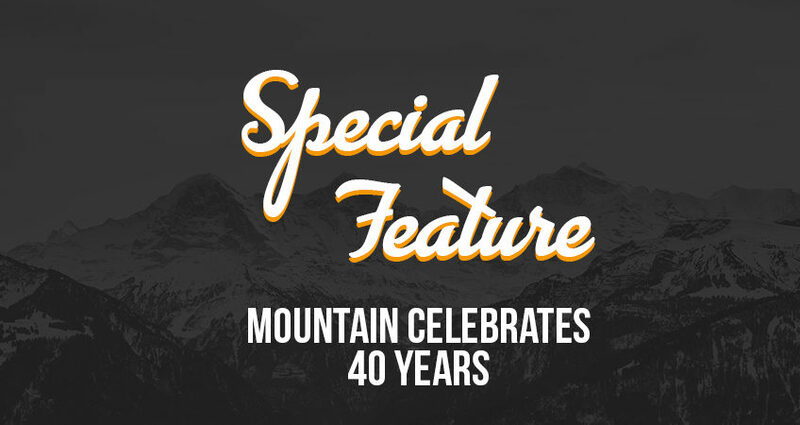 Special Feature: MOUNTAIN Celebrates 40 Years - MOUNTAIN, LTD.
Today marks 40 years since MOUNTAIN was established by Joseph Hosmer back in 1979. MOUNTAIN, along with the telecom industry, has changed dramatically over the course of time. If you don’t know the story of MOUNTAIN, it all started out with a camera. It’s easy to see how MOUNTAIN has changed over the years. Starting out as literally a company dedicated to mountaineering, and then working internationally to set up telecommunications across the globe from Central America to Africa. In the same way, the telecom industry itself has changed. As we approach more communities experiencing gigabit internet and 5G just around the corner, we have seen the changes firsthand and have been able to adapt to this. The vision of MOUNTAIN has always been one of quality. When Joe handed the reigns over to April Metivier, the values of MOUNTAIN remained. Our new motto, “Explore Your Possibilities” is fitting for the history and the future of MOUNTAIN, as we have always stepped outside of the norm to push the boundaries of innovation. We have seen the landscape of telecom change dramatically over the last 40 years, and adaptability and exploration are key markers in our success story. The following feature details that journey, starting with founder Joseph Hosmer giving an introduction to the early days of MOUNTAIN, how an engineering company is named after a natural phenomenon, and how his journey across the world led to becoming an industry leader in telecommunications. Listen to the stories of MOUNTAINeers that have been with us for only a few short years spanning a history to our COO, who has been here for over 19 years. The cornerstone of MOUNTAIN is to create an environment for individuals to grow into a career path that makes sense for their goals and talents, which is a primary highlight of this feature. Thank you everyone who took to participate in this project as well as all of the past and present MOUNTAINeers that make MOUNTAIN such a special place to work.